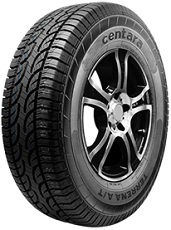 All-Terrain Open Shoulder Light Truck Radial tire. 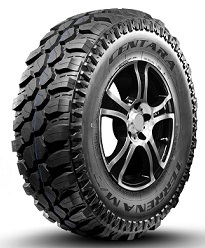 Radial Mud-Terrain Light Truck tire Especially Designed for Unpaved, Tough Roads. 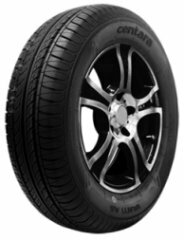 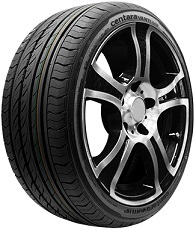 Premium Sport High Performance Passenger Car Radial tire. 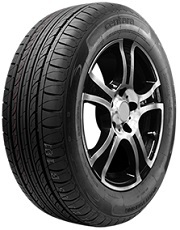 All-Season High-Performance Passenger Car Touring tire.